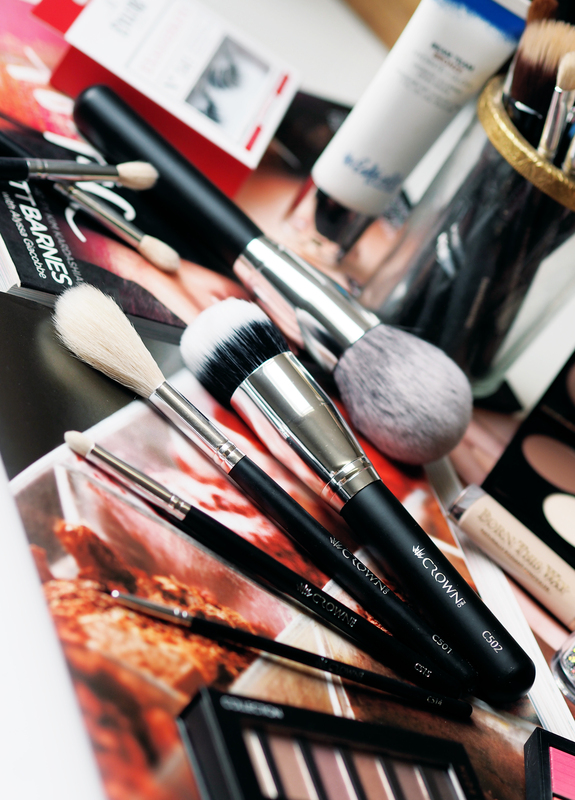 Do I realllllyyyy need make-up brushes in my life? Think of make-up like food, just for a moment. Bare with me here. So you go to a restaurant, and you order finger food. The food you don’t mind picking up with your hands, getting a bit on the sides of your mouth or down your shirt. I’m talking chicken wings, pizza slices, chips… you don’t need knives and forks for this chaps. It’s okay to get stuck right in, hands first. So products like tinted moisturiser, cream blusher, cream eyeshadow. 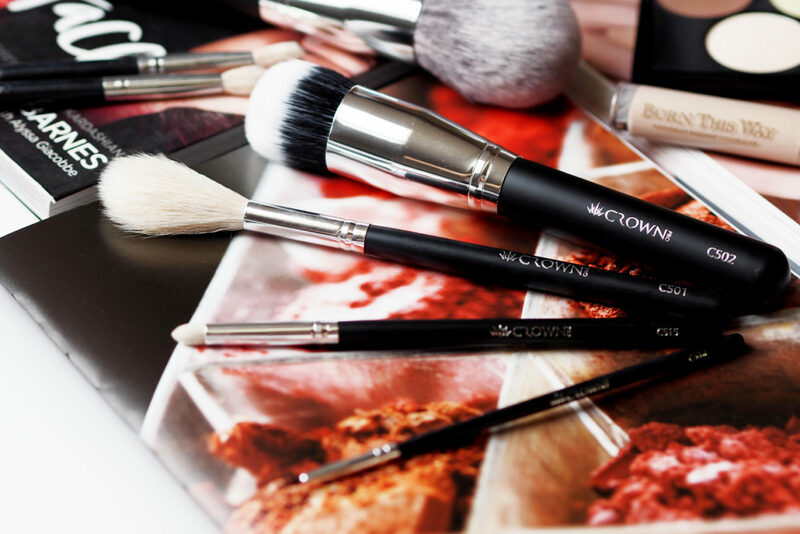 These are the finger food of the make-up world – you don’t need make-up brushes for this. So when do you need a make-up brush? 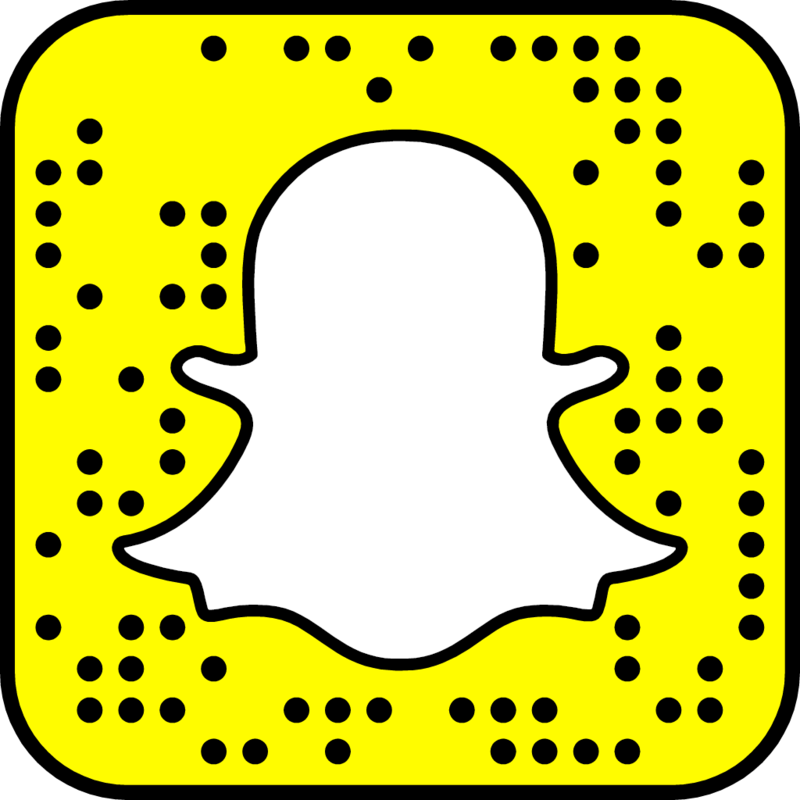 Some products simply work better with your fingers. I always apply cream blusher, liquid highlighter and cream eyeshadow with my fingers. When I want a natural looking base, whether that be a bb cream or a tinted moisturiser, again fingers. 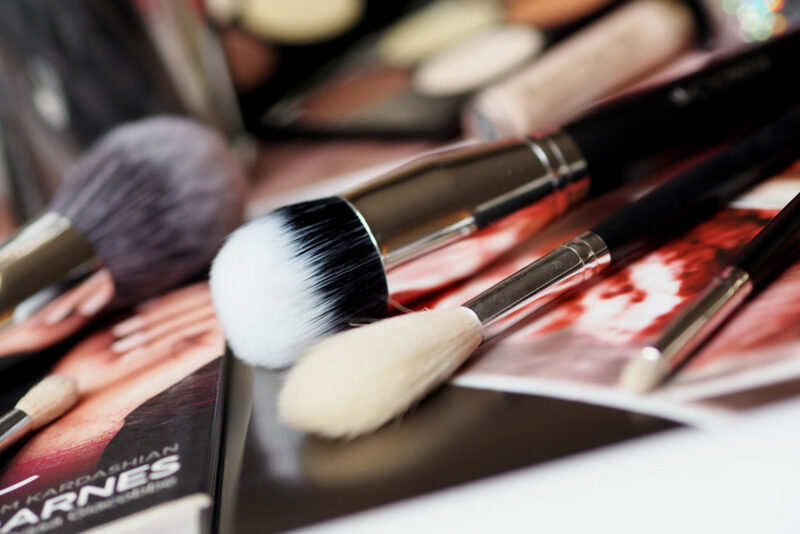 Then there are products and finishes that you might require, that only a make-up brush can give you. 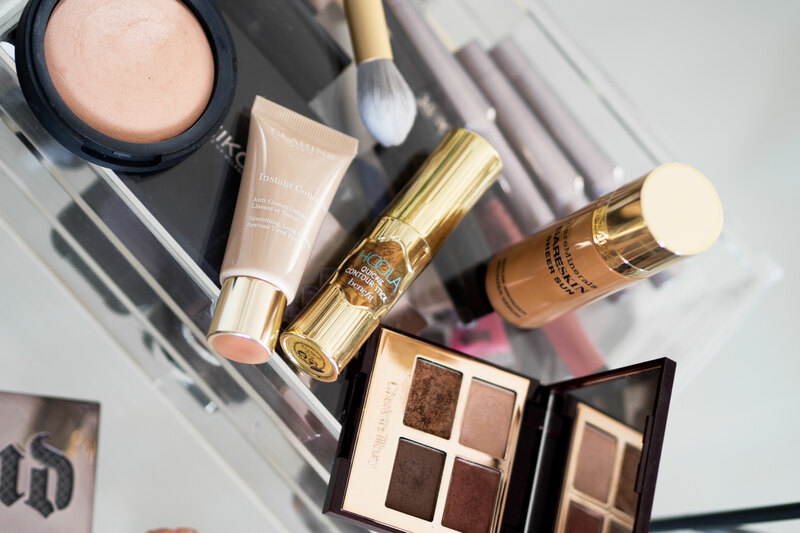 Do you want a seamless, long lasting flawless finish from your foundation? A buffing brush or a fluffy duo fibre brush will help you achieve that. Looking for contoured cheeks? Try using an Angled Blush brush. The New Crownbrush Pro range is fabulous and I had the opportunity of trying a few of their new brushes. The Pro Lush Powder Brush is perfect for quickly applying bronzer or a dusting of setting powder. The density and softness of the brush is just right. 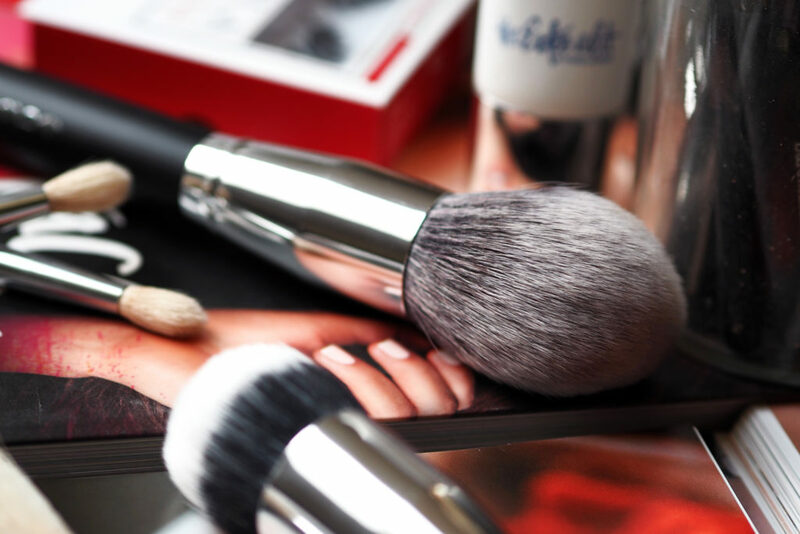 For buffing in my foundation, using those cheeky circular motions you all know so well, I have been using the C502 Pro Duo Fibre Round Blender – the handle is a touch longer than what I would normally reach for, but it does the job wonderfully. A much welcomed addition to my make-up brush collection is the Pro Feather Powder Brush (the thin white one in the photographs). This is my go to brush for loose setting powder application and for powder highlighter – it is so soft and really precise. Admittedly, I am that girl, that judges you if I hear you do not own one single brush. Especially if you are stood in front of me, wearing a full face of make-up. Like, how do you even do that? However, I do not preach that you need a brush to apply every part of your face. Some days, all I reach for is one brush – a powder brush. Okay that is a lie, I always use a spoolie to sort my brows out too. Don’t feel you have to run out and buy a full collection, and never feel overwhelmed by the choice that is out there. 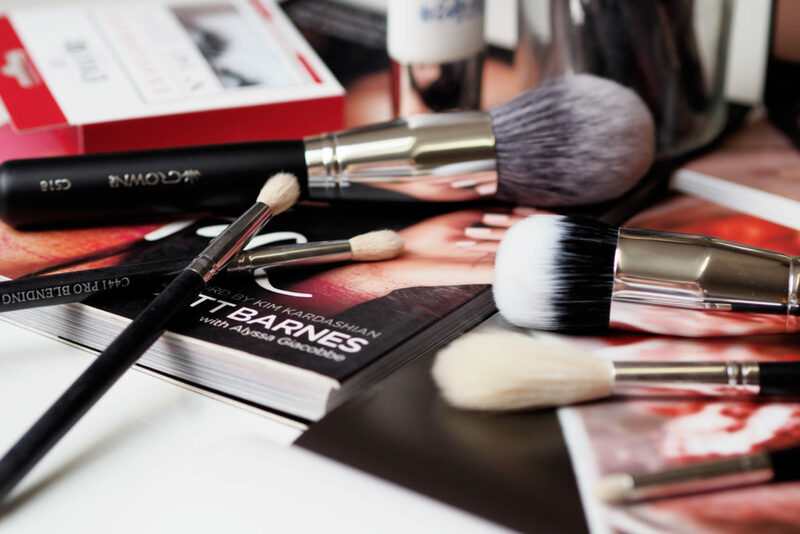 Look at what make-up you use, and make sensible choices as to what brushes you will realistically need and use. Fingers are great, but just not as good as a brush.